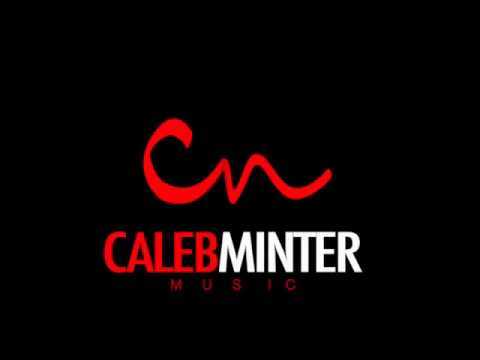 Caleb Minter is no stranger to the “Main Stream” Music and Entertainment Industry! 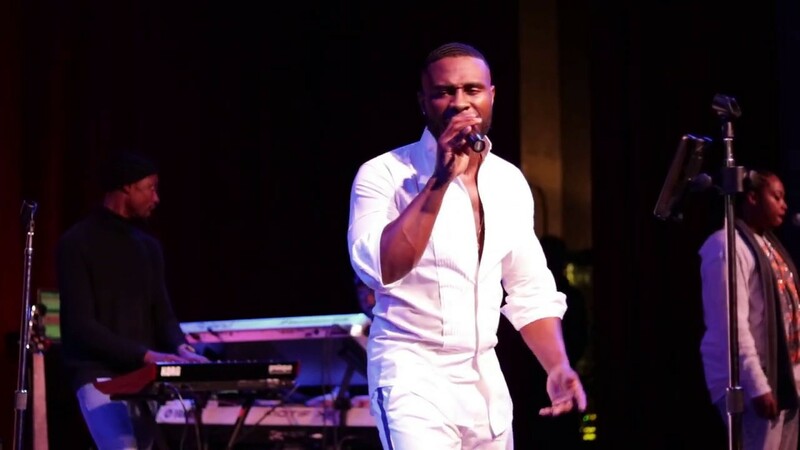 Caleb has graced the stage as the headline opener for award winning Songstress Tweet in New York City and grammy award winner Anthony Hamilton and The Hamiltones. Rolling Out Magazine captured Caleb on the red carpet, before he performed for the President of Ebony Magazine at the tribute to James Brown in Chicago, Illinois, where they celebrated “True Blood” Actor Nelsan Ellis who was being featured on the front cover of Ebony Magazine for his movie role in, “Get On UP”. Watching Caleb Minter live will definitely blow you away!! Book Caleb for your next engagement! This guy killed it!!!! I requested him to go sing “I want you back” at the office of a customer I had lost in Atlanta. They loved it so much they are considering signing an exclusive contract with me. Caleb was extremely positive, flexible, and professional. He called me before he went in and after he was done with an update and answered every call. If I have the need for a singer or a band in ATL, I will definitely call him again!! Thank you for your kind words!! I’m extremely happy to hear that you’re happy with my services! I can’t wait until the next time!! Caleb was awesome! He was early, he stayed in communication with me up until the event, and most importantly, he can really sing. His videos don't do him justice...his voice quality if far better in real life and he exceeded my expectations!! 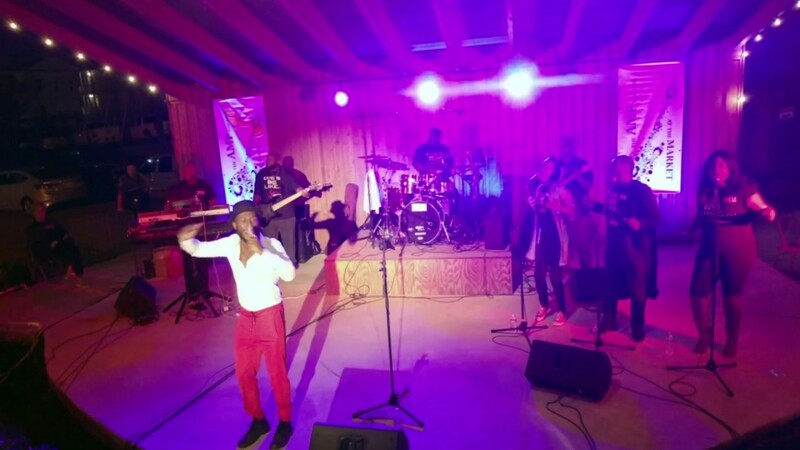 Everyone that witnessed the performance thoroughly enjoyed it. Will surely use him again! Thanks a lot!! I’m so glad you all enjoyed the performance! Caleb was contracted to sing a song at our office for a special birthday girl. He was very professional and stayed in touch throughout the process. Our employees really enjoyed Caleb's performance and it even brought our birthday girl to tears. I would recommend Caleb for any occasion. Beast in the recording booth! Caleb was 100% professional and displayed the versatility needed for my upcoming release. Definitely looking forward to doing future projects with Caleb! For booking information contact Caleb by email ******@*****.***. Thank you, Caleb is looking forward to providing an excellent live entertainment experience for your next event. 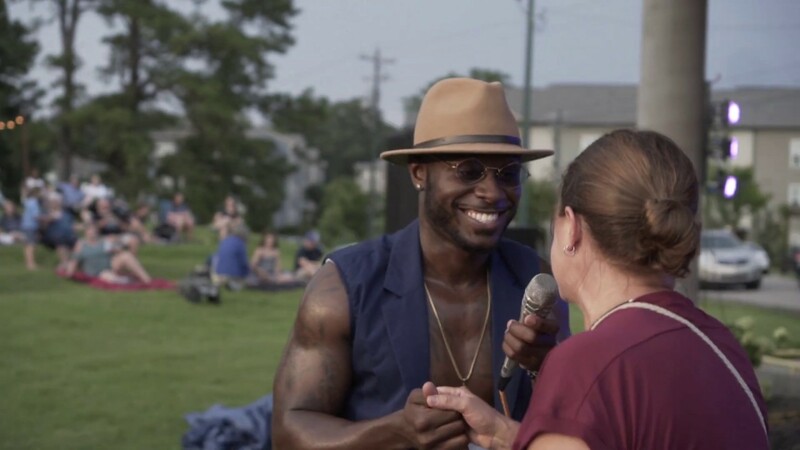 Independent artist Caleb Minter is no stranger to the “Main Stream” music and entertainment industry. Caleb has graced the stage as the headline opener for Songstress Tweet in New York City. Rolling Out Magazine captured Caleb at his performance for the President of Ebony Magazine at the tribute to James Brown in Chicago, Illinois. Caleb has also performed in several musical stage plays. He played the role of the Mailman in Crum & Company Presents: “I've Learned to Pray”, a three time recurring role. He played the lead role of Paris in Tonya Davis' “From Crack to Christ”. And he recently played the lead role of Rodney Baggins in “The Clockmaker”, produced and directed by Mark Swinton, a television producer for Tyler Perry Studios.